Facebook owned, instant messaging service, WhatsApp is continuously working for the privacy of its Payment features, which is rolling out for its more than 200 million users in India. As company is still trying with the governments for the feature, and its now said that the company will set up 24-hour customer service for the payments service. The support service will be available via email and toll-free number. “We will provide 24-hour customer support. 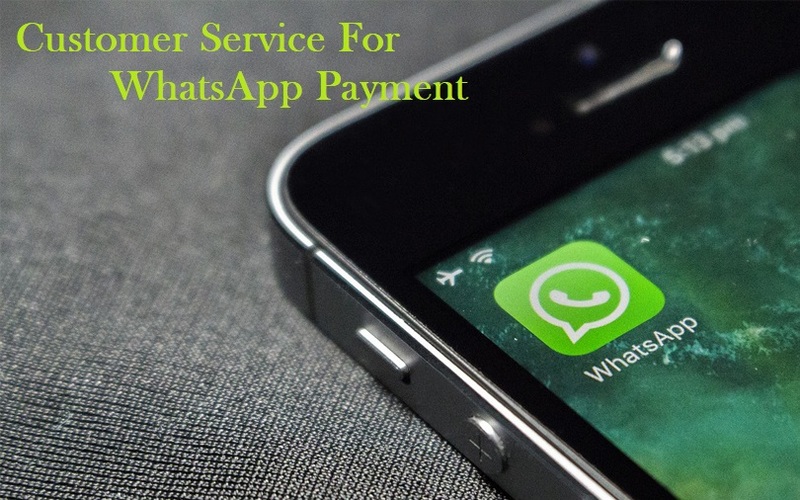 Payments users can contact the support team via e-mail and a toll-free number (when the service is rolled out in India),” -WhatsApp spokesperson says. Moreover, company is also going to make another big updates for 200 million Indian users. Report says that WhatsApp would offer support in four language - i.e. English, Hindi, Marathi, Gujrati. Till yet there is no news about the language as well as customers support for Payment service. If the Customer Service gets rolled out in India, then this will benefits Indian users a lot, as till now they have to get in touch or visit respective banks for any query or issues related to transaction. WhatsApp confirmed that users could reach out for any queries related to payments service, but for the transaction-related issues, they’ve to get in touch with their banks itself. At this moment, WhatsApp payment service is not rolled out for everyone in India, but company is testing its service with 1 million users. WhatsApp may challenge another mobile wallet service like Paytm, Mobiwik etc.as India is the biggest market for the company with over million users.